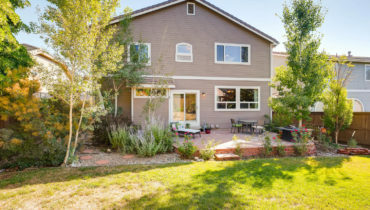 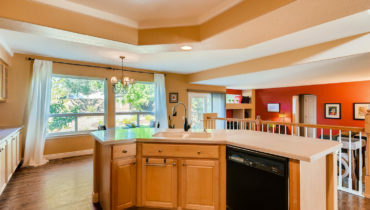 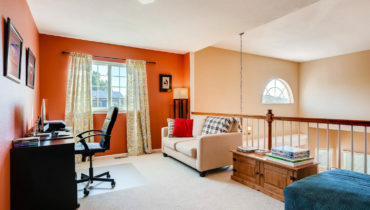 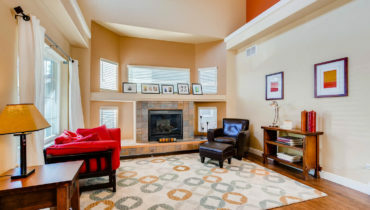 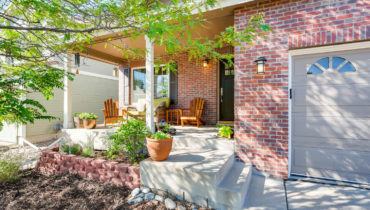 This lovely home in Highlands Ranch has been well maintained and upgraded by the owner. 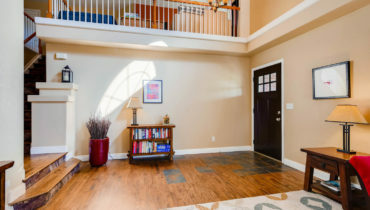 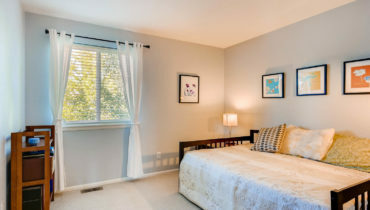 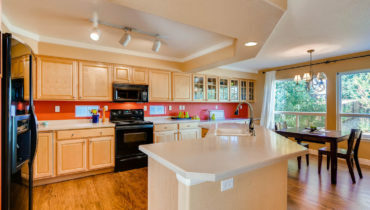 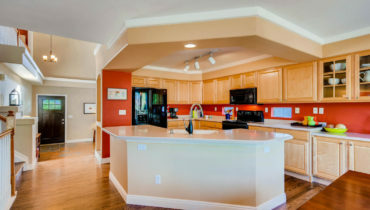 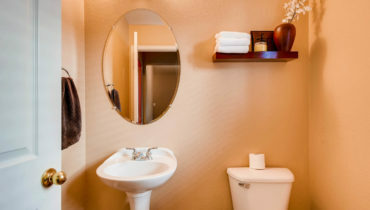 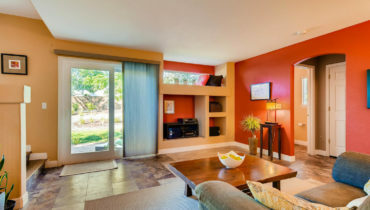 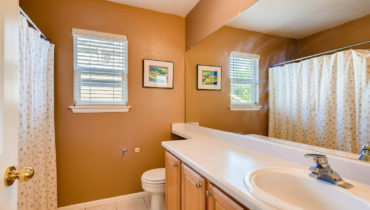 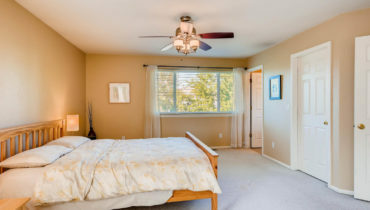 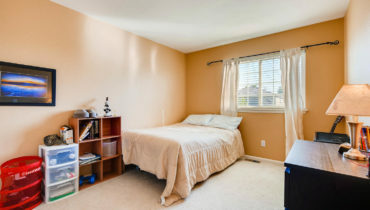 It’s located on a cul-de-sac and the floor plan is comfortable and flows well. 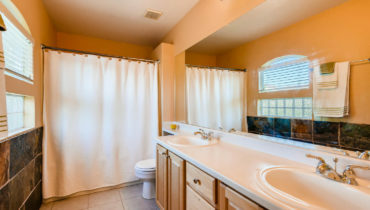 Upgrades include mostly newer windows, new patio door, upgraded kitchen cabinets and Corian countertops, new hard flooring, newer water heater and more! 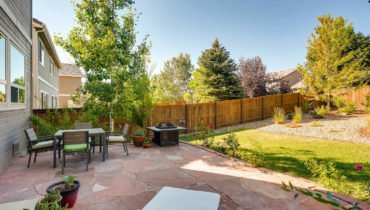 The front yard has been nicely xeriscaped and the backyard has a flagstone patio and is mostly xeriscaped. 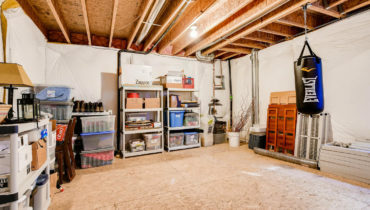 The mud and laundry room is just off the garage for easy access. 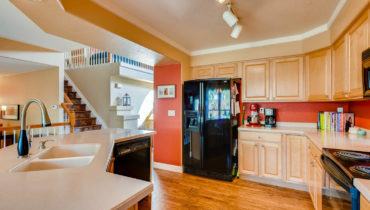 All the appliances are included and no rent back is needed. 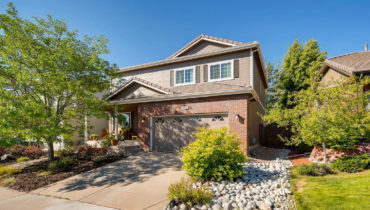 Don’t miss out on this great home!